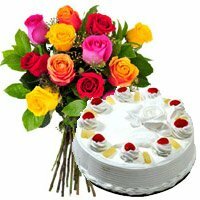 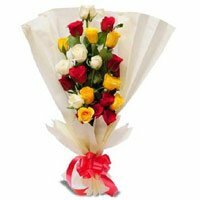 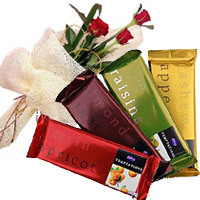 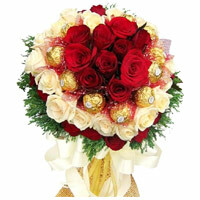 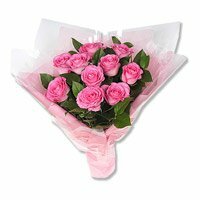 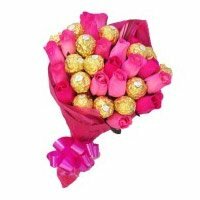 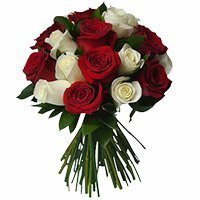 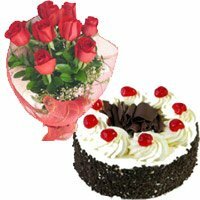 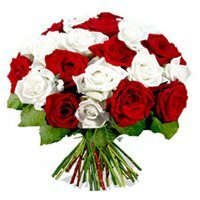 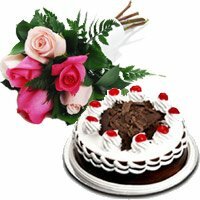 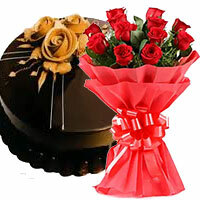 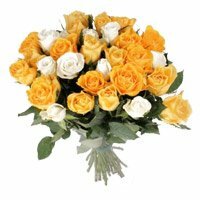 Online Roses Delivery in India Send Red Roses Bouquet to the 'Someone Special' in Your Life. 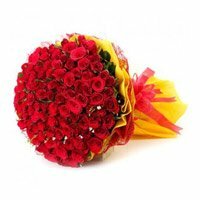 Buy a bunch of Red Roses online and convey the feeling of the likeness of the heart to the ‘someone special’ in your life with India Flower Mall. 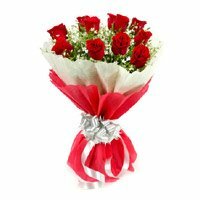 Rose Day is becoming more and more popular in India. 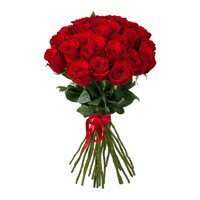 However several people are not aware of significance of Red Roses. 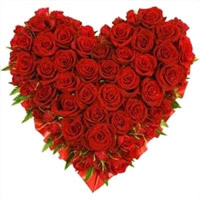 If you rearrange the letters in "ROSE", you will form word "EROS", who is considered the God of Love. 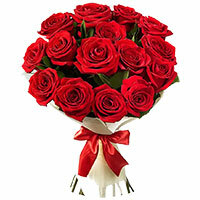 According to Greek Mythology, Red Roses are the favorite flower of the Goddess Venus, who is known as "Goddess of Love". 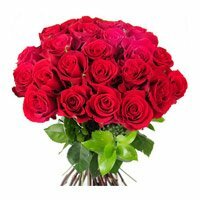 So Roses are very important channel to express your love. 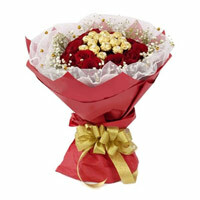 Due to the importance of Red Roses for love birds, the first day of Valentine's Day week is celebrated as "Rose Day". 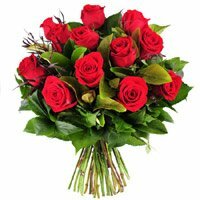 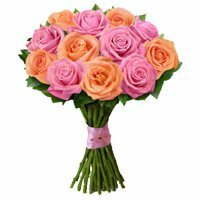 If you also want to express yourself with saying a single word, Send Roses to India for someone very special and let recipient know that you love him or her.You can also place your order to send Valentine's Day Flowers to India and convey you love to your valentine. 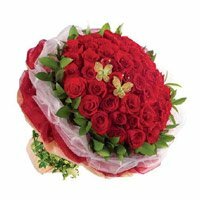 India Flower Mall deliver Red Roses to India. 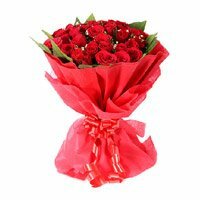 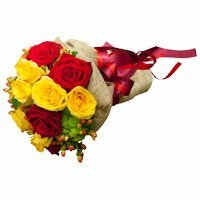 You can place your online order to send Red Roses to Delhi, Red Roses to Mumbai, Red Roses to Chennai and Red Roses to Bangalore on Rose Day. 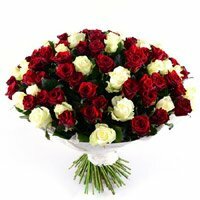 We have a team of expert florists who can arrange the Red Roses in the most innovative and exclusive way. 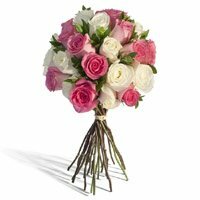 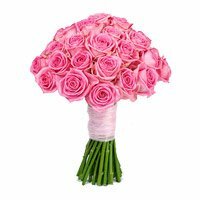 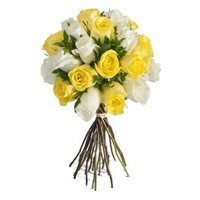 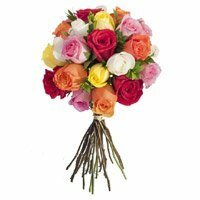 The presentation of the flowers along with the natural beauty of flowers would help you convey your message of love directly to the heart of the recipient. 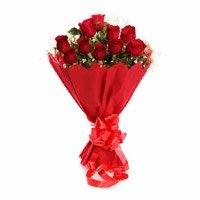 Start the Valentine's Day week with a big bang and announce your love for someone very special for you by sending Rose Day Flowers to India. 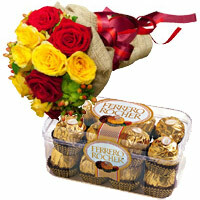 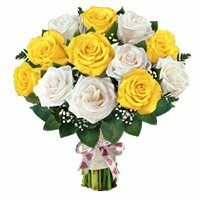 If you want to say "I Love You" or "Will You Merry Me", place your online order to send flowers to India on Rose Day. 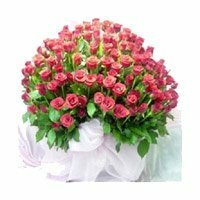 India Flower Mall understands the importance of even a single rose on this auspecious day. 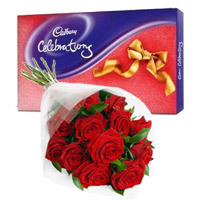 So extra care is taken during delivery of Roses on Rose Day. 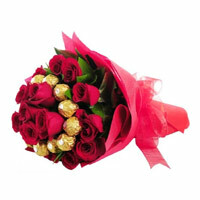 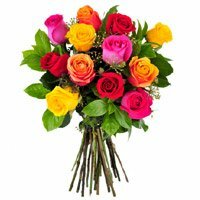 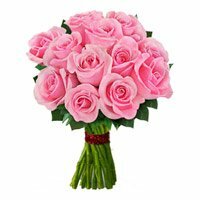 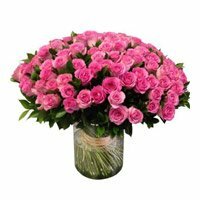 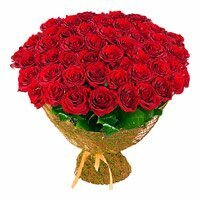 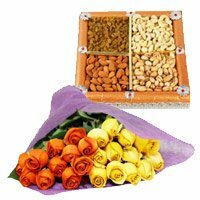 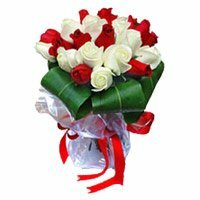 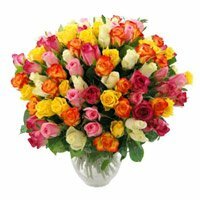 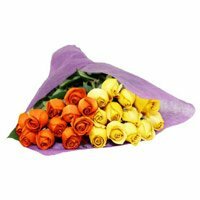 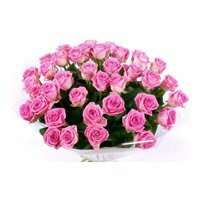 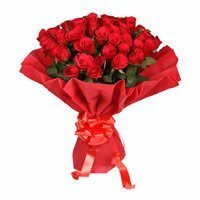 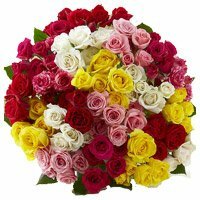 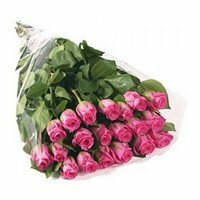 Place your order now for Valentine's Day Roses to India now.